Two senior members of the German government have expressed concern that the escalation of the conflict in the north African nation could result in large numbers of refugees coming to Europe. Recent violent clashes in the Libyan capital have killed several dozen people and caused thousands of others to flee. "Experience shows that armed conflicts on our European doorstep can very quickly trigger large-scale refugee movements to Europe," Burkhard Lischka of the Social Democratic Party told the Rheinische Post newspaper. "Therefore, Europe has a significant interest in mediating between the warring parties and de-escalating the conflict," he said. Jürgen Hardt (Christian Democrats) said the United Nations Security Council must handle the conflict. He told the paper that Libya played an important role as a transit country in the fight against illegal migration. "At worst it could lead to a new humanitarian disaster and major refugee movements," Hardt said. 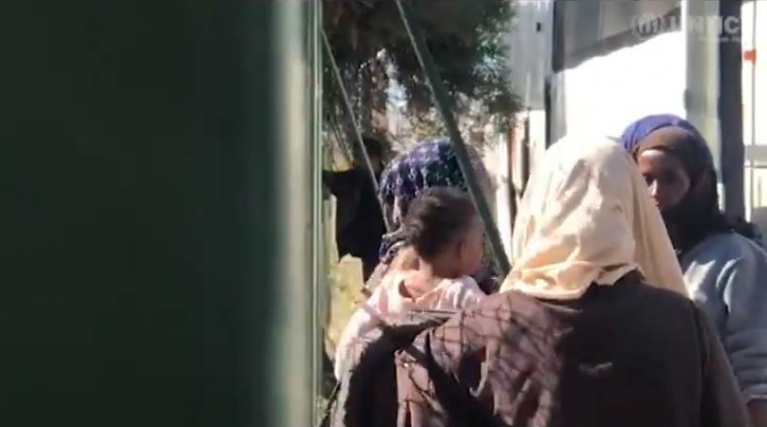 The UN refugee agency, the UNHCR, on Tuesday relocated more than 150 refugees from the Ain Zara detention center in south Tripoli, which had been "impacted by heavy clashes in the past few days," according to a statement. It added that the refugees were now in a nearby "safe zone". It is the first such relocation since the recent escalation of fighting in the country. Refugees from the Zara center told the UNHCR they were "frightened and worried about their safety, given ongoing fighting in the vicinity, and that they were left with minimal supplies," the statement said. The agency is looking into reports of similar situations at other detention facilities for refugees and migrants, and is working to secure additional relocations from such centers. "Many refugees and migrants in Libya endure terrible deprivations," the UNHCR's Deputy Chief of Mission in Libya, Matthew Brook, said in a statement. "They are now at grave additional risk, and must not be overlooked in the effort to get all civilians out of harm's way," he added. The UNHCR also repeated the warning that "conditions in Libya are not safe for rescued or intercepted refugees and migrants, and that these people must not be returned there." The UN migration agency, the International Organization for Migration, said on Tuesday there had been false reports that it has suspended its operations in Libya. The IOM says it has not suspended activities in Tripoli and is continuing to support displaced populations and migrants throughout Libya. 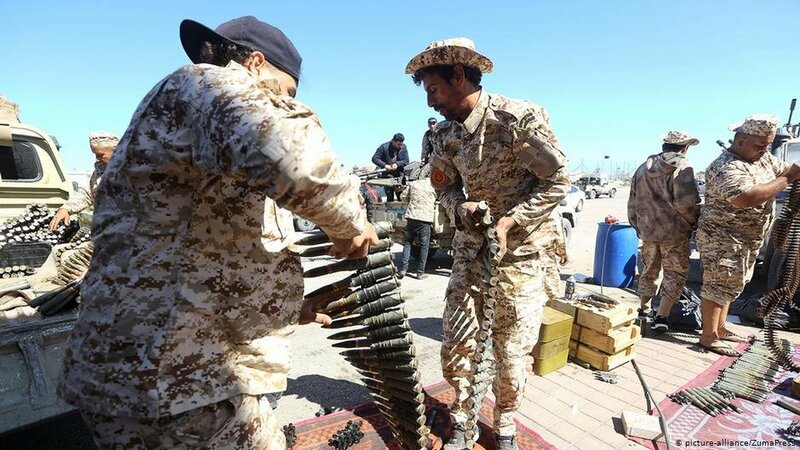 The agency says it is closely monitoring the situation and coordinating its responses with other UN and humanitarian organizations in Libya. "We are deeply concerned about the safety of Libyans and migrants caught in the clashes," the IOM Libya Chief of Mission Othman Belbeisi said in a statement. The IOM said its priority remains to provide humanitarian assistance to civilians affected by the conflict.